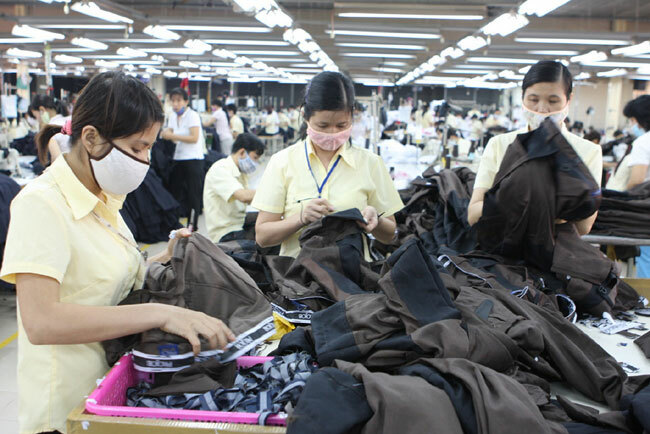 HCM CITY (VNS) — Intellectual property law not only protects enterprises but also pushes them to innovate, Deputy Head of the National Office of Intellectual Property (NOIP) Le Ngoc Lam said. Lam was speaking at a seminar organised in HCM City early this week by the NOIP on the occasion of World Intellectual Property Day that falls on April 26. Lam said it was vital for Vietnamese businesses to increase their budget for research and innovation or technology transfer, facilitating the development of technology nationwide. The NOIP received more than 38,700 applications for trademark registration last year. More than 29,000 patents were granted, nearly 1,270 of which were for inventions, 86 for utility solutions and more than 1,630 for industrial designs. The number of industrial property registration applications has grown by 10 per cent annually, reflecting increasing public awareness of the significance of intellectual property rights. 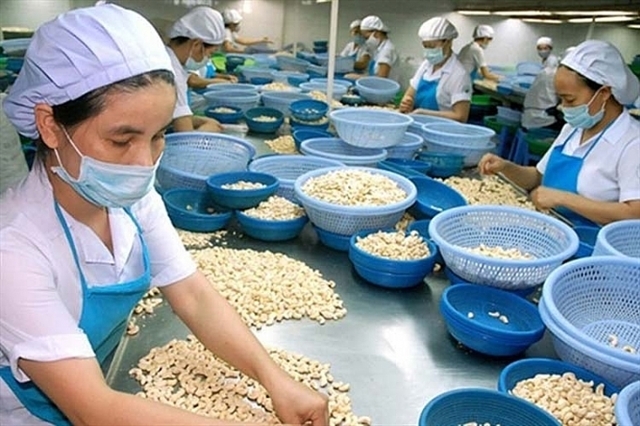 However, applications from Vietnamese businesses remain low, accounting for only 10 per cent, of which only three per cent received patents, Director of the Centre for Research and Training at the NOIP Nguyen Van Bay said. He said the lack of business acknowledgement of the issue, coupled with poor application quality, were the main contributing factors for the low number of applications. The number of applications also varied geographically, with HCM City leading the way with 12,000 applications, followed by Ha Noi with 8,000. The northern Lai Chau Province had the lowest number of applications of just two, followed by the northern Bac Kan and Dien Bien provinces with five and nine, respectively.